A southern California transplant from northern California, Teresa is a Higher Education professional with 15+ years’ experience coaching and mentoring students and alumni to achieve their career and life goals. 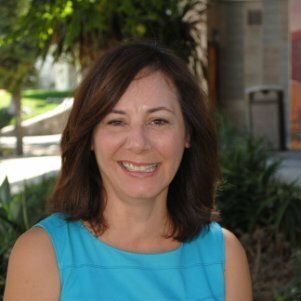 Currently she works at Pitzer College, member of The Claremont Colleges, where she has served as the Assistant Director of Career Services for over 10 years. As a first-generation college student, she’s passionate about education and helping to close the achievement gap and digital divide. Additionally, she’s worked in the education, banking, retail, and hospitality sectors prior to working at Pitzer College.